Tasting Note: Rich notes of natural honey, sweet molasses and roasted nuts glaze the distinctive nose of classic Jack Daniel’s. 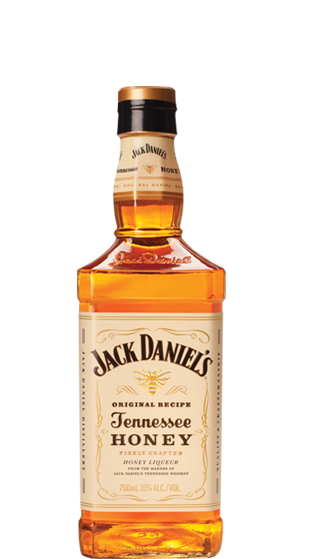 Jack Daniel’s Tennessee Whiskey with honey and delicate hints of molasses, chocolate and pralines. Smooth with long trails of rich honey and nut character.